On May 11, 1994, Nicaragua became the fourth NPH-house in Central America. The house accommodates children of all ages,from newborns to young adults. At its peak capacity, Casa Santiago and Casa Assis housed well over 300 children. 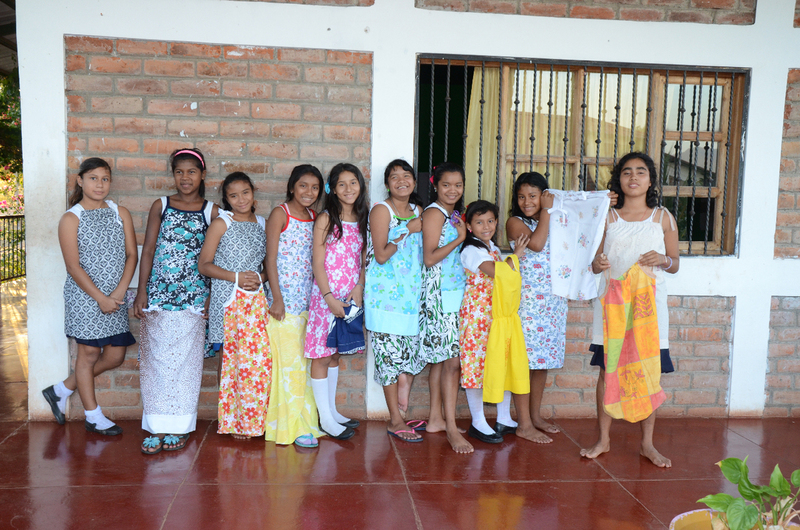 In Casa Padre Wasson, there are 205 children registered with 45 attending university in Managua. New families are being accepted now that the government has reneged on an initiative regarding homeless babies placed with individual families. Casa Santa Teresa de Calcutta was our first major project. This house for visitors, which includes seven bedrooms with two showers each, a spacious kitchen, laundry and dining area, was finished by fall 2011. Since then, construction projects have included retaining walls, cement stairways and sidewalks in preparation for the rainy season. Solar power was installed at Casa Santa Teresa and the electrical infrastructure was updated for the entire complex. The greenhouse roof was recovered and another truck was purchased to add to the depleting fleet. As of February 2018, the teams continued pouring sidewalks, planting fields and gardening flower beds and in general maintaining of the property at large. We have assisted in financing a portion of the security wall among other various projects as identified and approved by the board. July 2014 will also saw the beginning of a medical outreach program in cooperation with the local health unit and area medical personnel. This past February, we painted our visitor house in vibrant jewel colours of red, yellow, green and blue!